T.I. 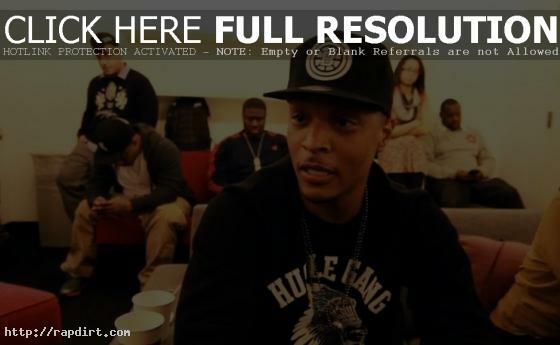 is featured in a series of webisodes called ‘Countdown to T.I.’, with the first following the rapper as he does promo for his new album ‘Trouble Man: Heavy Is The Head’. 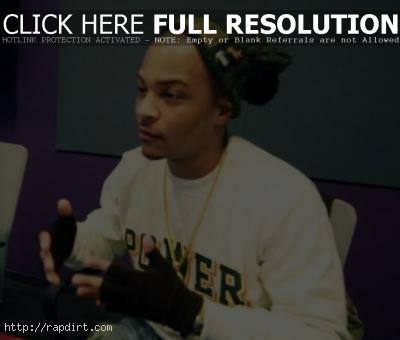 Tip is seen doing a full day of promo in New York City with stops at Atlantic Records, then BET and MTV, where T.I. plays back and discusses his new album for the staff. February 15, 2013 Jeff C Multimedia No Comments T.I.